After the enormous success of the AMC series, developed for television by Frank Darabont and based on the comic book series created by Robert Kirkman, Tony Moore and Charlie Adlard, The Walking Dead is getting a spin-off series. Fear the Walking Dead, which stars Cliff Curtis (Missing), Kim Dickens (Deadwood, Treme), Frank Dillane (Harry Potter and the Half Blood Prince) and Alycia Debnam-Carey (Into the Storm) as a family trying to survive the zombie apocalypse, will be set somewhere in California, as opposed to beginning in northern Georgia and slowly transitioning to Washington, D.C. like the original series. Co-creator and executive producer Robert Kirkman has stated that the spin-off will not feature any “crossover type events”, but may contain some “connecting threads” to The Walking Dead. 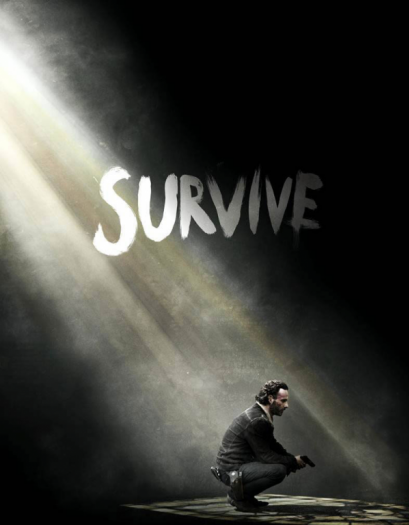 Director, executive producer and visual effects supervisor, Greg Nicotero also went on to say that the spin-off series will not be a carbon copy of the original series. 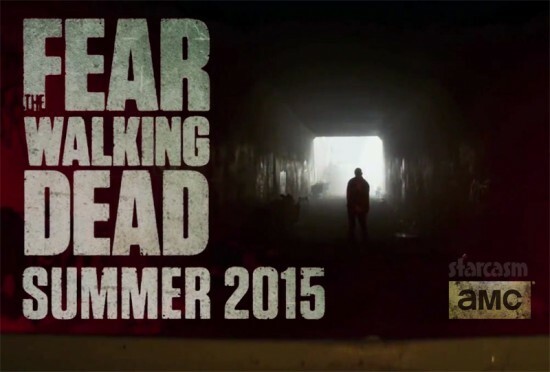 AMC has already ordered two seasons of Fear the Walking Dead. This comes shortly after the series premiere of Better Call Saul, starring Bob Odenkirk as the titular character. Better Call Saul is of course another spin-off of the networks award-winning series Breaking Bad, created by Vince Gilligan and starring Bryan Cranston as Walter “Heisenberg” White. Fear the Walking Dead, created by Robert Kirkman and Dave Erickson, is set to premiere on AMC sometime this summer, and will air internationally on AMC Global within twenty-four hours of it’s U.S. premiere. 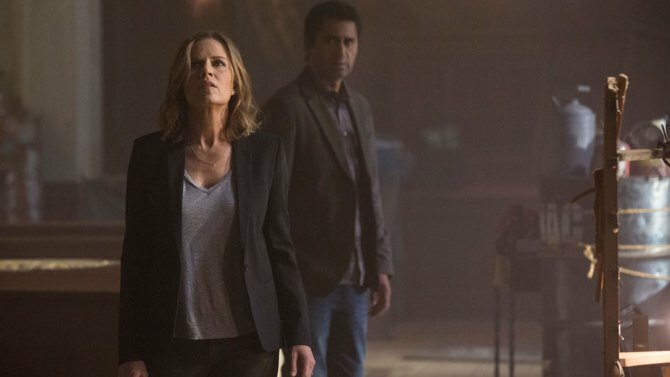 So, after the season 5 finale, which left all of us “dead-heads” wondering, “what will we do with the rest of our time?” until the season 6 premiere, which is most likely coming this fall, Fear the Walking Dead may at least help us survive through the summer.